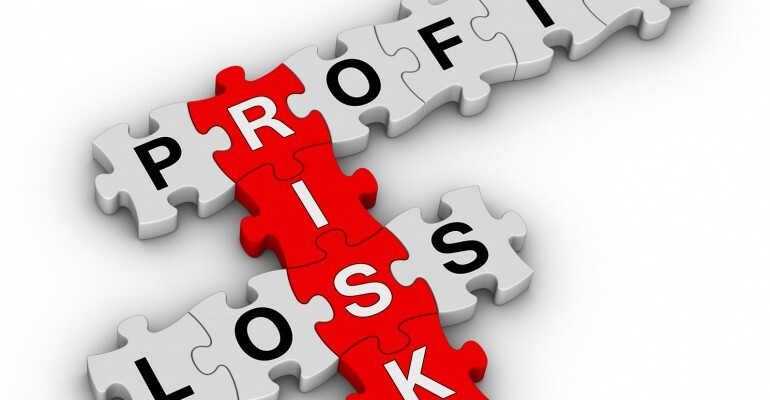 This short course will give you an understanding of the nature of risk and, in particular, of the risks associated with the area of business and the application of the various methods and techniques used to measure risk. Quantity Surveyors, Contract Managers, Commercial Managers, Project Managers, Estimators, Building Surveyors, Construction Managers, Site Managers and Civil Engineers are the right candidates for the programme. Through a combination of online lectures, lecture materials and supplementary reading materials, course participants will be able to apply the various methods and techniques to measure risk and use risk registers and the models to quantify risk. The course lectures will be conducted by Senior Consultants who have a significant level of experience, expertise in the field of construction risk management and extensive experience as general contractors.